Have you ever tried to find out something about John Smith in an internet search? Google returns seventeen million results. Bing returns seven million. And if you look for ol' John as an author on Amazon, you'll get 12,702 results. What's my point? While I am not John Smith, I suffer from the same problem, getting lost in the proverbial pile of fermenting cattle food (no offense, other Michael Davises). According to HowManyofMe.com, there are over sixteen thousand people in the United States with the name Michael Davis. I prefer my focus to be on writing, not marketing. But I do want people to read my work, so I need to market it. It is difficult to stand out in a crowd of people with the same name. 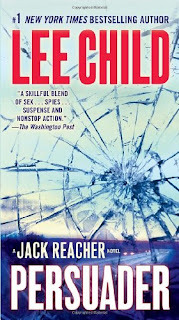 So I have decided to start using a pen name. Pen names have been used throughout history for various reasons. Voltaire, Mark Twain, and Lewis Carroll are all pen names. There is even a rumor that William Shakespeare was a pen name. 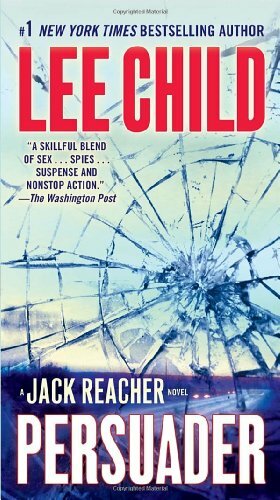 Some more recent ones include Anne Rice, J.K. Rowling, and Lee Child. My new pen name is Davis Falk. It should be obvious how I chose the first name, but in addition to its relation to my real name, it is said to be a popular Southern name. Falk is adapted from William Faulkner, one of my favorite authors. 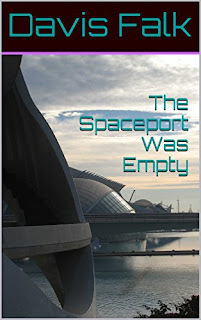 I will start using this name with the release of my new short story, "The Spaceport Was Empty" of which you can read a sample in a post in a few weeks. What does this mean for readers? There will be a new blog at DavisFalk.com. It will be this one. The old web address will continue to work. But the name will change. Hopefully this will all be seamless and the only difference you will see will be the title of the blog. But at least now you are warned! Thanks for your patience and understanding with this change. And thanks for reading! 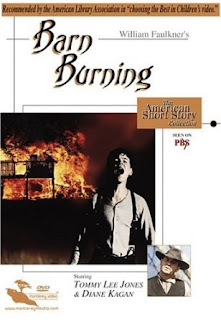 Barn Burning is a forty-minute television adaptation of William Faulkner's 1939 story by the same name. It was broadcast in 1980, and stars Tommy Lee Jones as Abner "Abe" Snopes. Jimmy Faulkner, nephew of the author, also appeared as Major de Spain in this, his only acting role. The house used in the film as Major de Spain's house is historic Rowan Oak in Oxford, Mississippi, which was Faulkner's home for more than thirty years, and is now a museum in his honor, maintained by The University of Mississippi. Barn Burning is a dark tale of a man with no hope, only malice. Abe Snopes is a tenant farmer who, with his family, is almost constantly on the move because he likes to burn the barns of his landlords. The family members are dragged along, apparently believing, as Abe tells the boy Colonel Sartoris Snopes (the narrator) that "You stick to your own blood." Abe has a twisted sense of justice, and though he sees himself as the lowest of humans, he does not accept his own evaluation, lashing out at his betters and provoking them to even worse treatment of him. 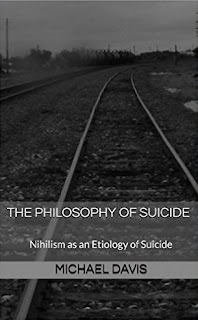 He ultimately comes to the end he seems to have been seeking as an escape from his miserable existence. Faulkner's story focuses on a singular personification of evil in a man with no recourse, no hope of change or any goodness in his life. He is doomed from start to finish. Colonel Sartoris, "Sarty," represents the observant reader with a sense of balance. He both identifies with Abe, and sees Abe's misanthropy with objectivity. The family around the two hint vaguely at a better past and a worse future. But Abe seems to be evil from beginning to end. Thirty-five-year-old Tommy Lee Jones is excellent in his portrayal of this very flat character, and his performance is the highlight of the film. Interestingly, this is not the only time he has played a pyromaniac. He also played a bomber opposite Jeff Bridges in the 1994 film Blown Away, which I consider to be an excellent film as well. Barn Burning has been called boring, but its starkness left me wanting more, and if you are in my camp, it may be an excellent lead-in to The Snopes Trilogy, for which it is a prequel.